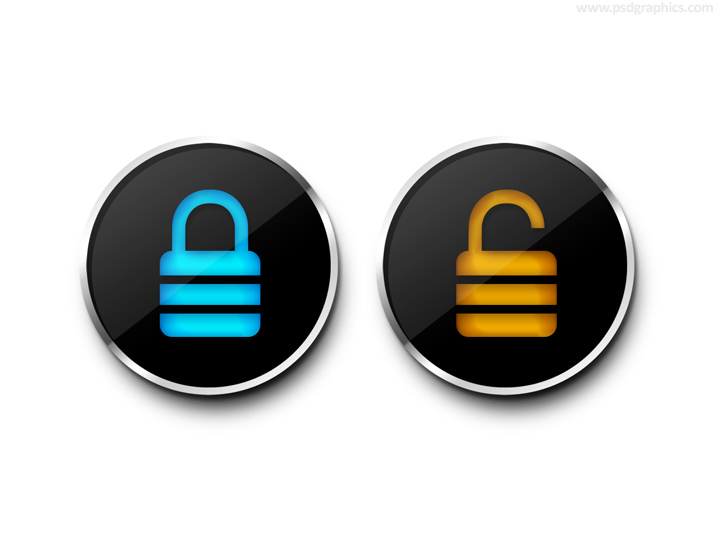 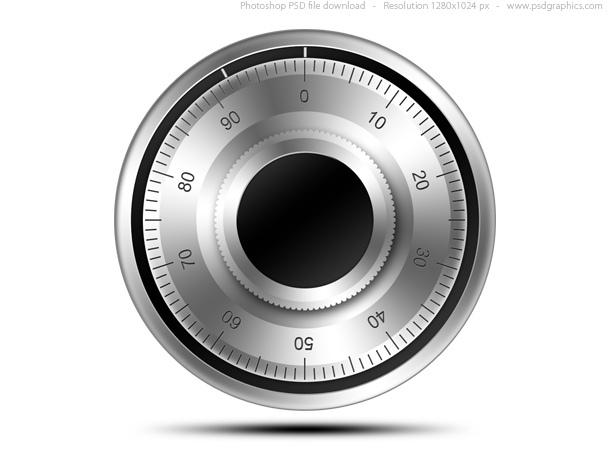 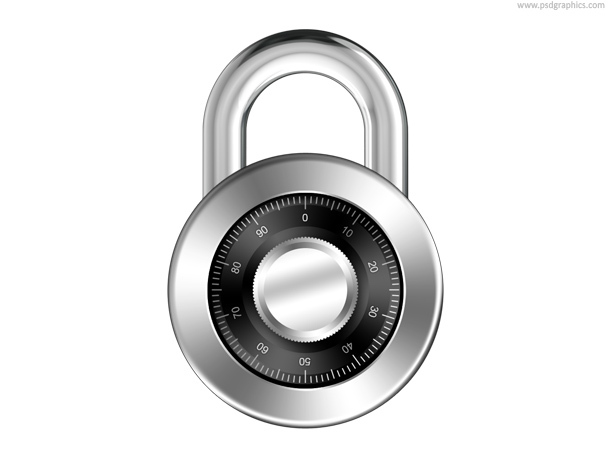 Universal security icon, locked padlock isolated on white. 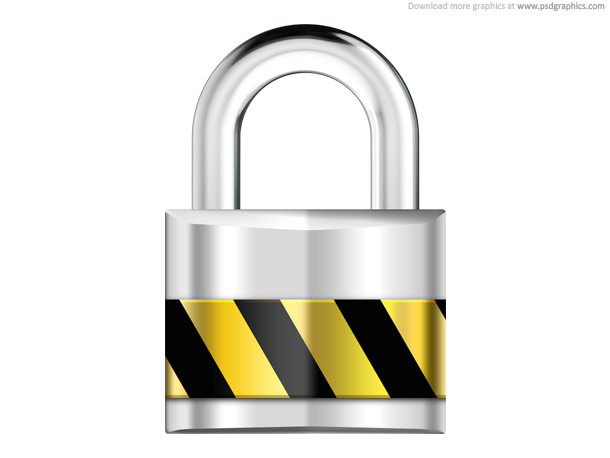 Silver metal security lock with black and yellow stripes decoration. 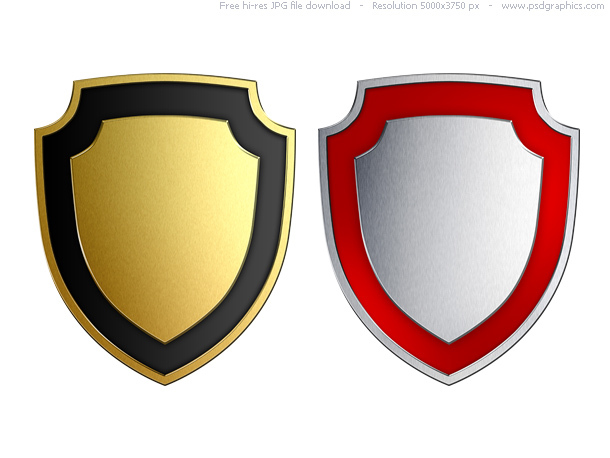 Download in PSD format.